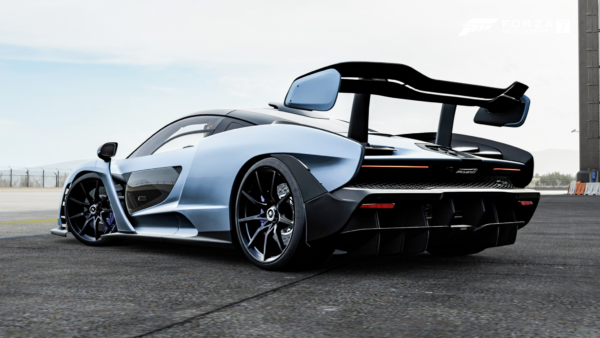 One of the most glaring omissions from Forza Horizon 4 will be rectified in the upcoming January update. 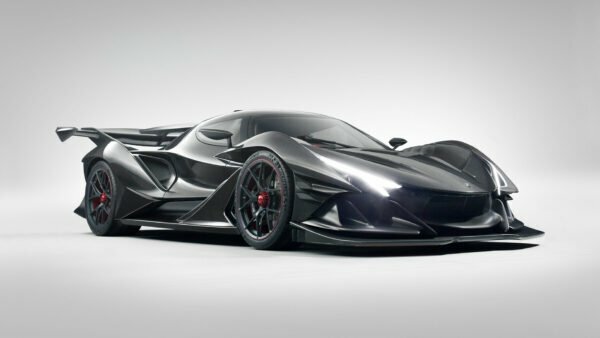 Mitsubishi, one of the most recognizable names in racing games, was strangely absent from the car list following the game’s reveal last year. 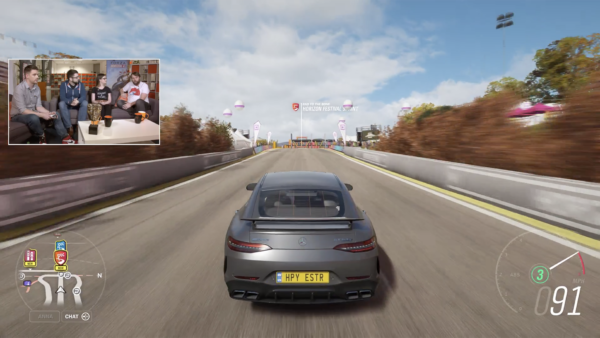 Now Playground Games confirmed on the latest live stream that the iconic marque will be returning this week. 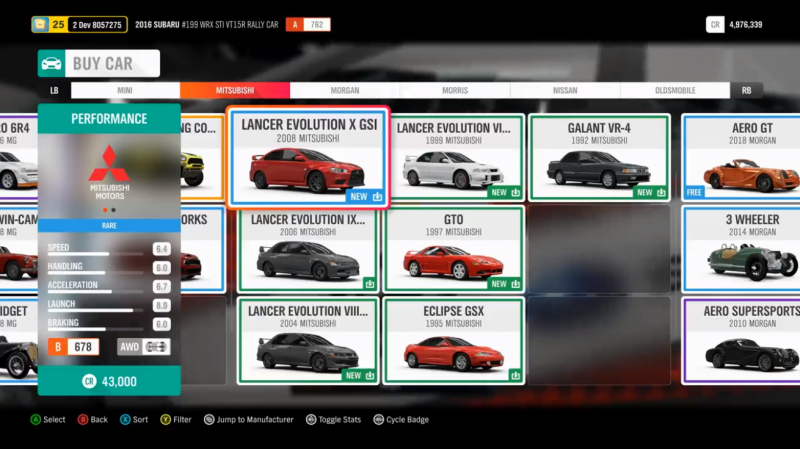 All the Mistubishi cars were last seen in Forza Motorsport 7 and Horizon 3. 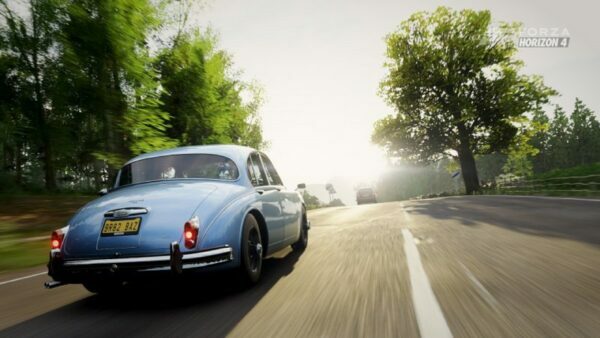 Players can now recreate legendary JDM rivalries on the roads of Great Britain. 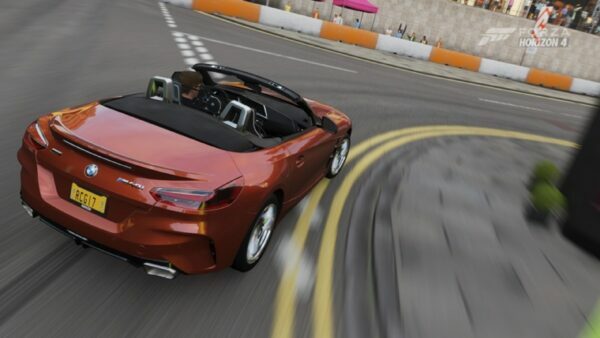 All seven cars will be available free for all players with the January content update on January 15. 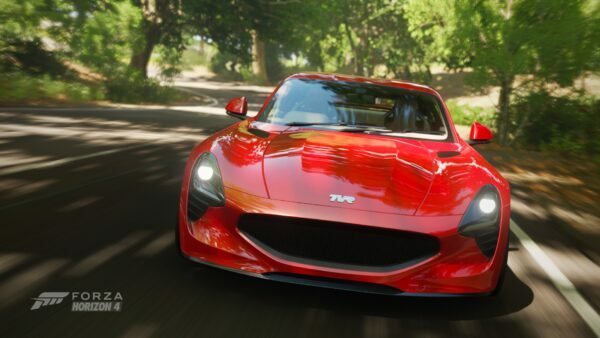 The Mistubishis will drop alongside a host of other cars recently as part of the Car Pass. 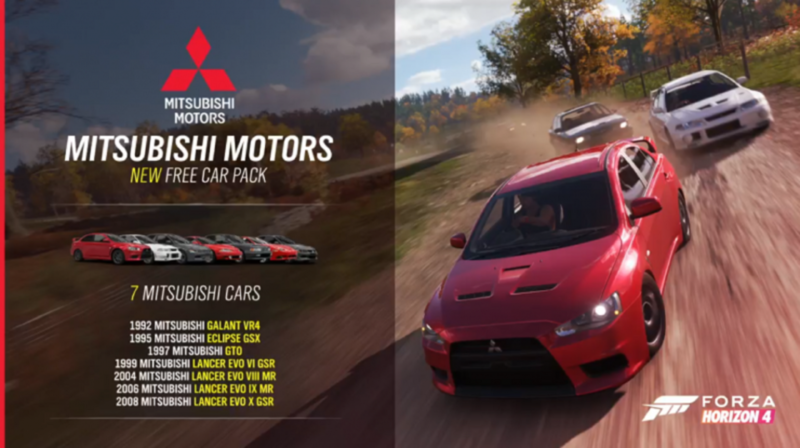 With Mitsubishi back in the Forza series, which one will you be driving first? 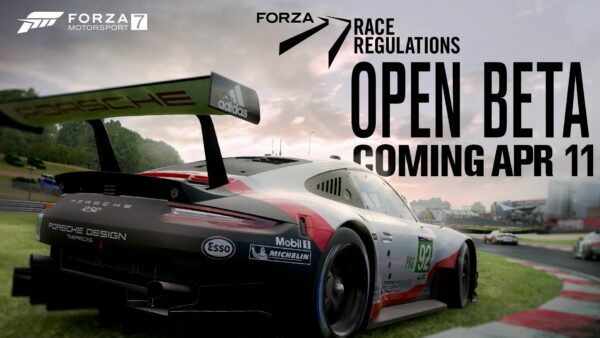 Stay tuned for more news about the January update. 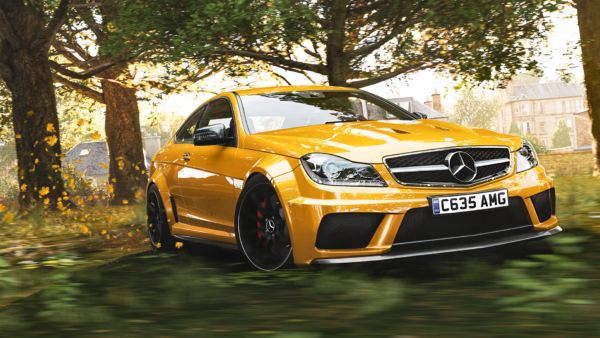 Be sure to check out our dedicated FH4 forum for more discussion.